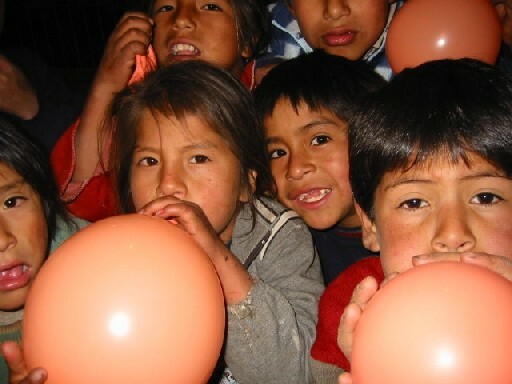 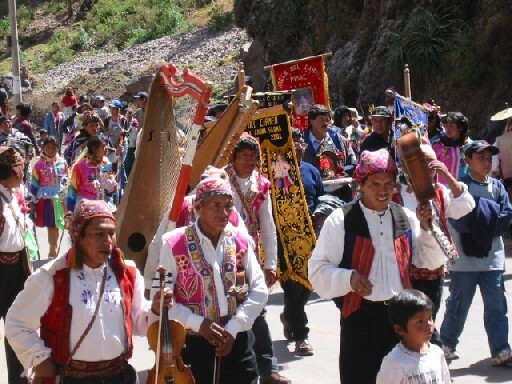 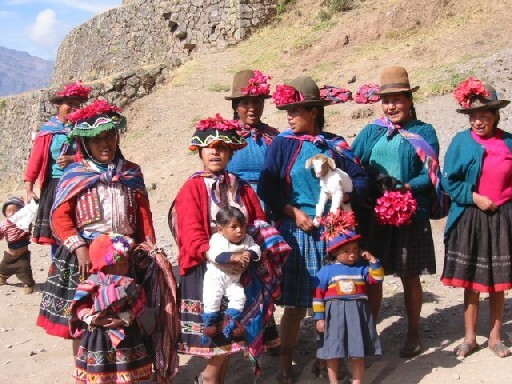 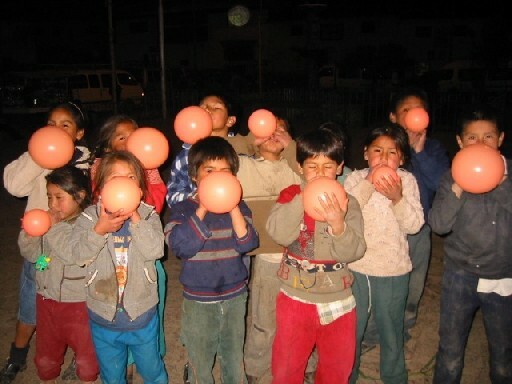 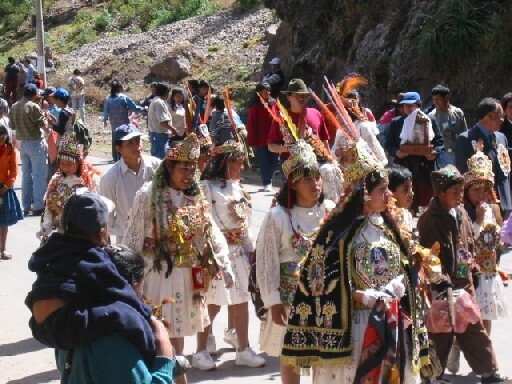 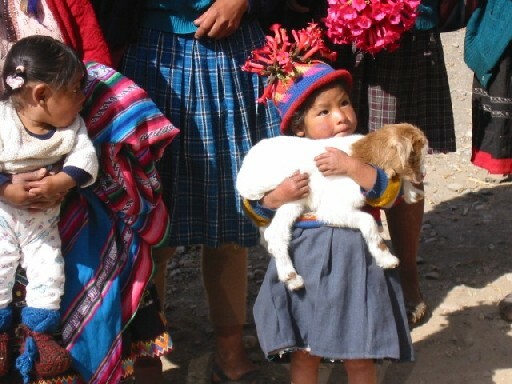 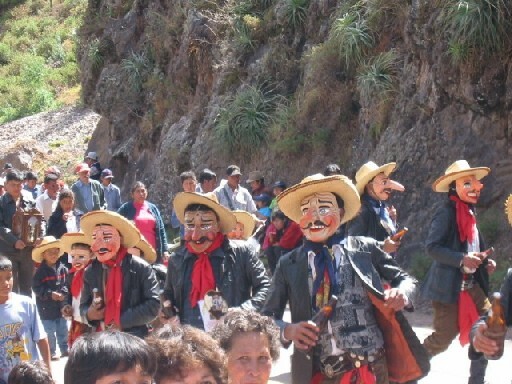 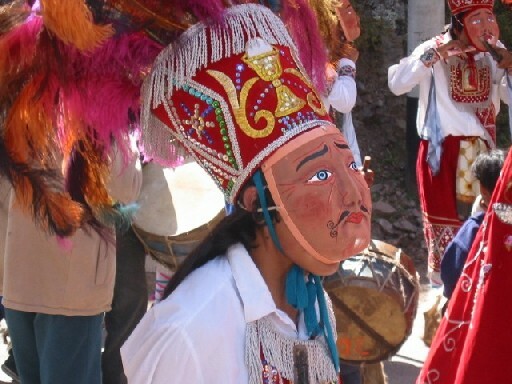 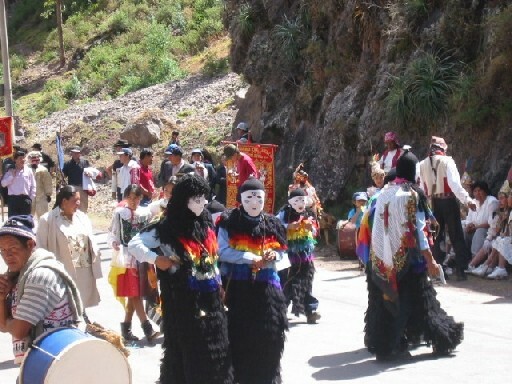 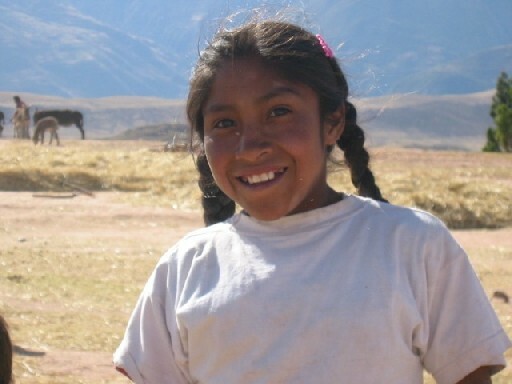 The colorful celebration below was for the Virgin Carmen in Pisac. 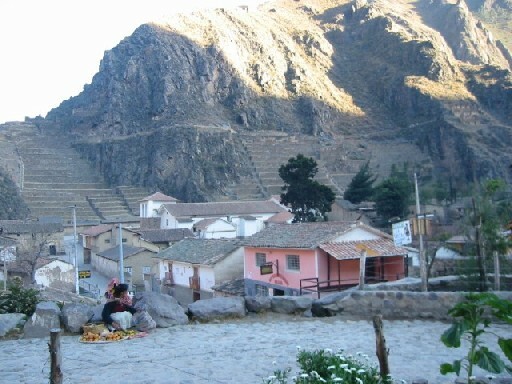 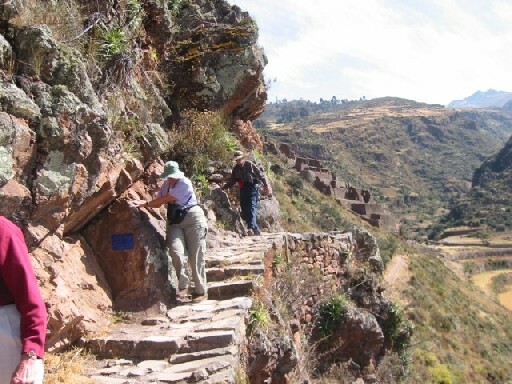 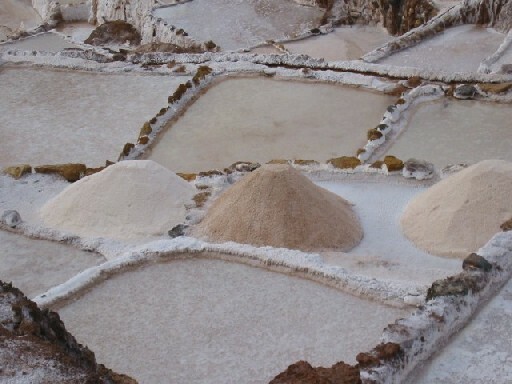 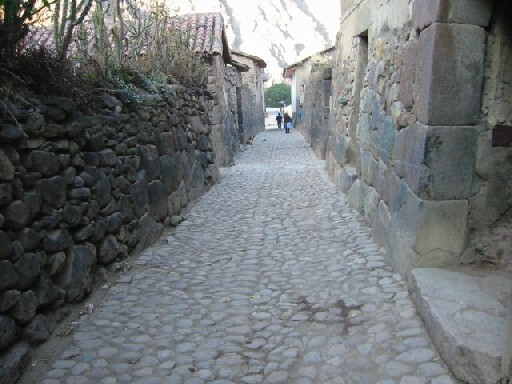 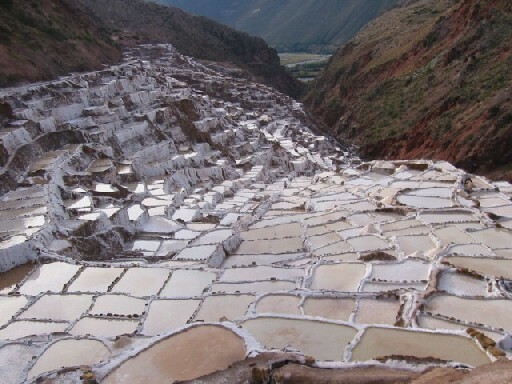 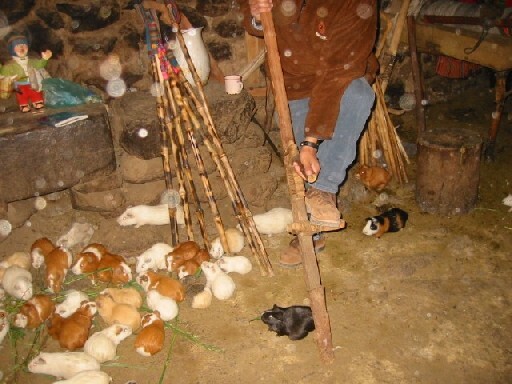 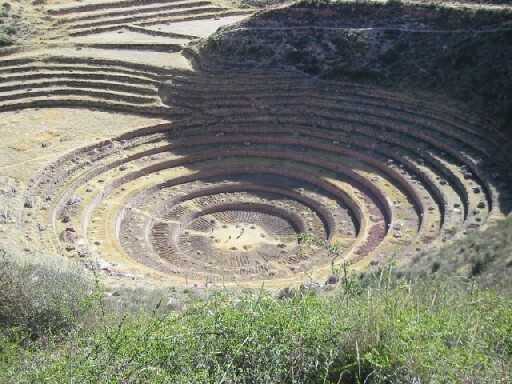 we visit the colorful Pisac market and then head into the campo on a two-hour walk past the tiny village of Moray and nearby Inca salt mines. 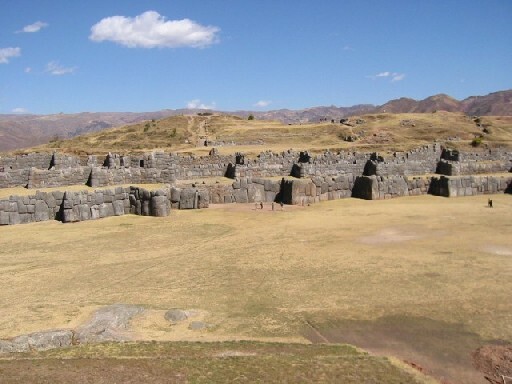 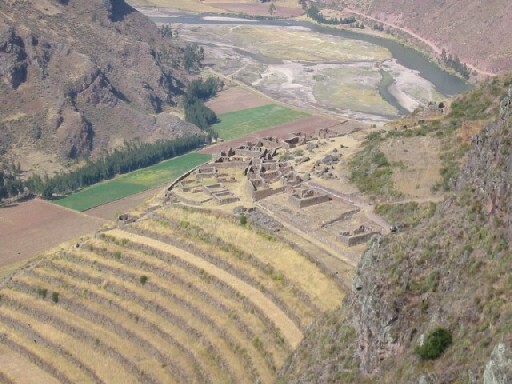 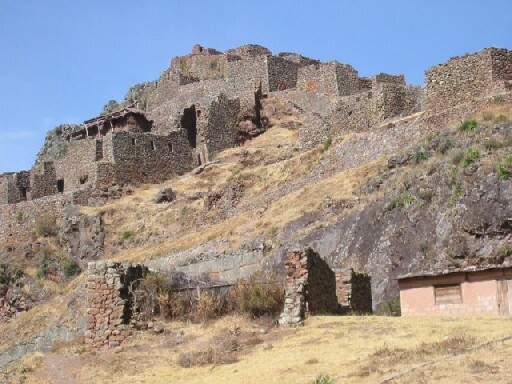 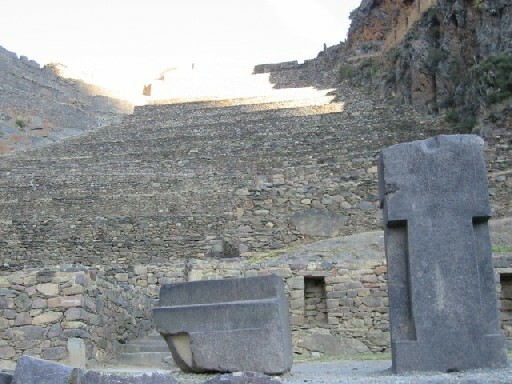 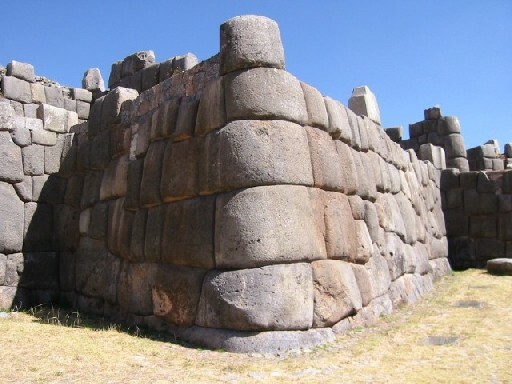 Tonight, relax in front of the fire in the shadow of one of the great Inca citadels.